As said in the title, this will be a big book of Star Wars one-shots. 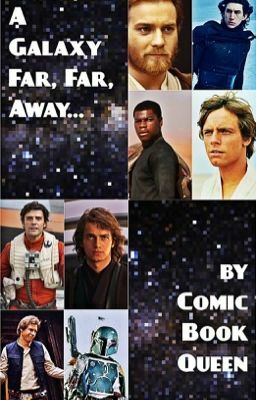 This is my first time writing something like this, and with all of the Star Wars craze lately, I thought I might jump on the bandwagon and try it out. If this gets good feedback I will add more to the book. It will include one-Shots involving characters from every installation in the series and yeah, that's pretty much it. May the Force be with you.